Combining their wanderlust spirits together in the writing room, the women pulled together a lyric glamorizing the California dream while still kicking some country into the vacation. “It’s been a while since I’ve released new music and “Cadillac” best represents the sound of my upcoming album. I wrote it with Miranda Lambert & April Lewis on a girl’s trip to California. The lyrics definitely were inspired by the California vibe,” Sebastian said of the single. Upon the release of “Cadillac” to iTunes and streaming services, Lambert took to Instagram to share the “important news” with her fans. 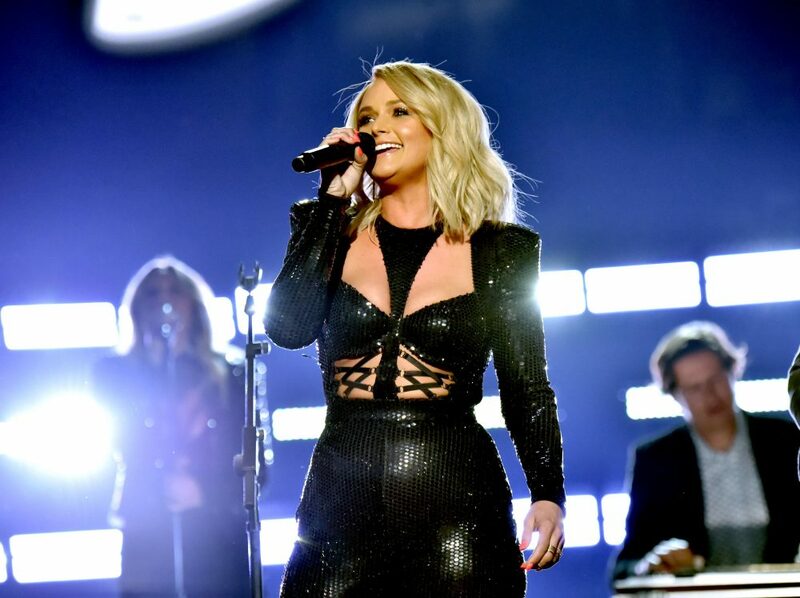 While Lambert has contributed to a number of projects with her other closest colleagues in the business, “Cadillac” marks her first single to hit radio. 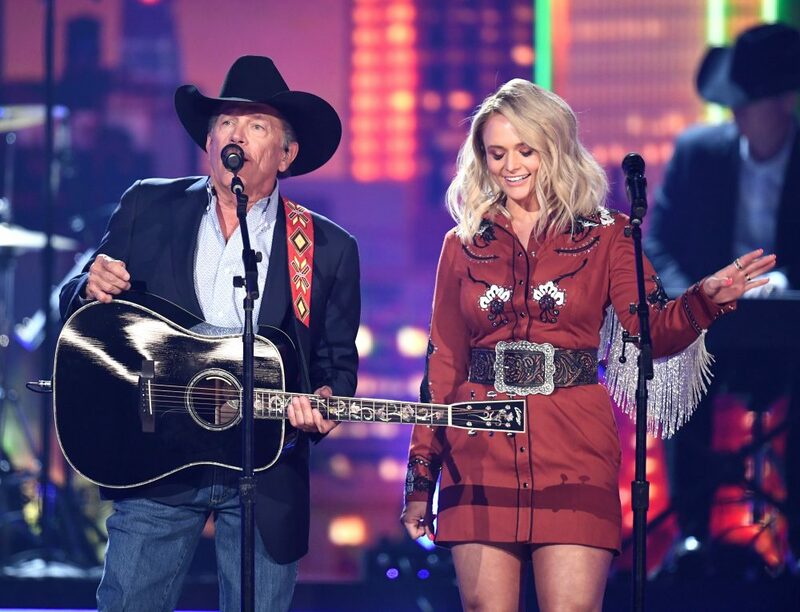 She’s previously worked with Pistol Annies bandmembers Angaleena Presley and Ashley Monroe on their solo projects and remains heavily involved whenever she heads into the studio for her own endeavors. “Cadillac” will be featured on Sebastian’s forthcoming record, Once Upon a Time in the West, which is due out in November.